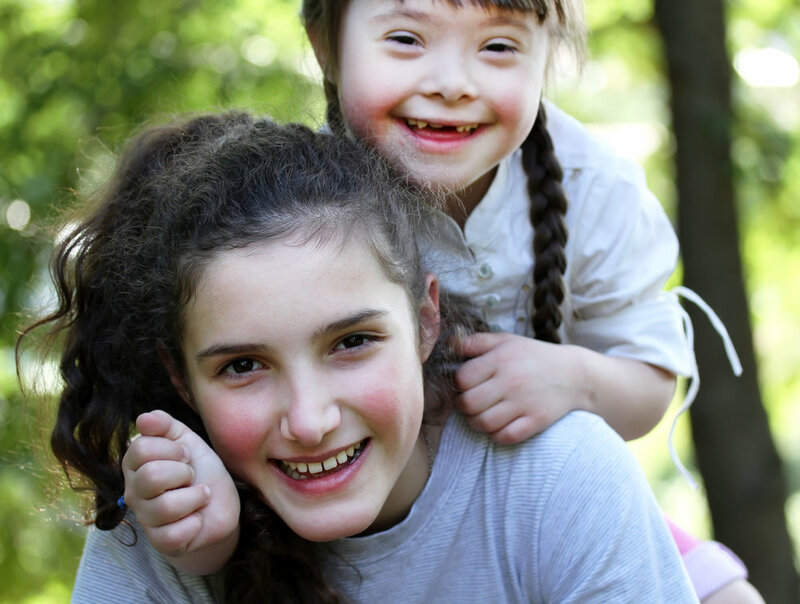 Child and Youth — Access Community Therapists Ltd.
Access supports children of all ages and abilities. Our therapists are committed to working closely with children and families to support their functional goals in home, school and community. Our OT's providing service to children under the age of six, diagnosed with autism, are on the Registry for Autism Service Providers (RASP). For eligible children, funding may be available through the Ministry of Children and Family Development's At Home Program, School-Aged Extended Therapies. Services are provided throughout the province of BC. Our pediatric therapists are registered service providers with the Autism Society of BC.